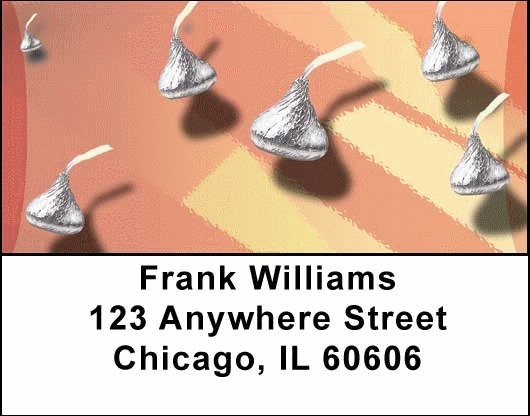 "Chocolate Smooches Address Labels" product is already in your cart. Everybody loves chocolate! And with these Chocolate Smooches Address Labels, every label will send a little sweet sensation to those who receive it.